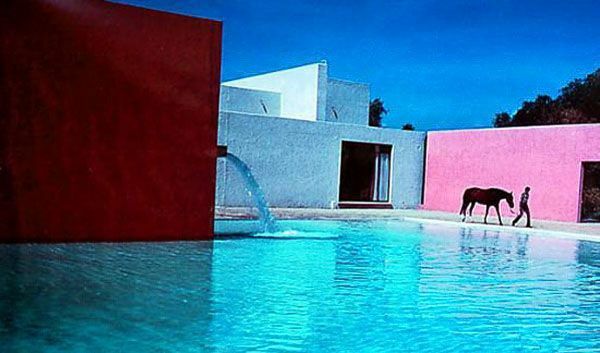 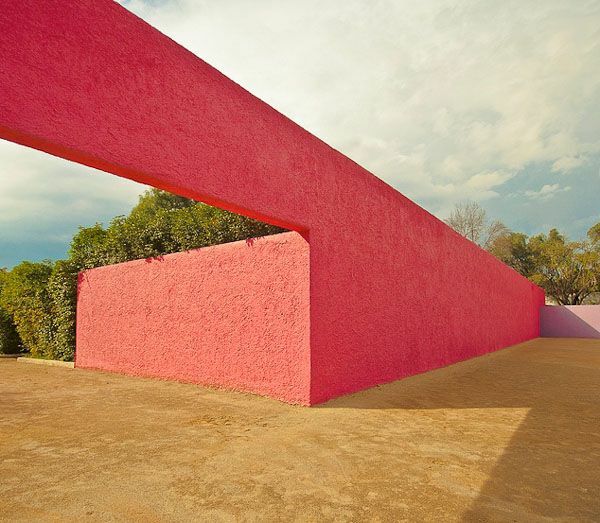 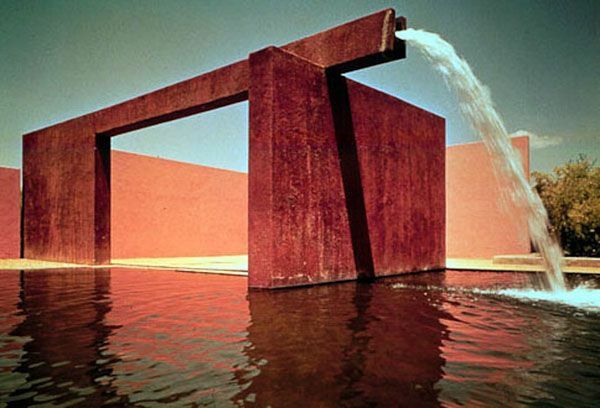 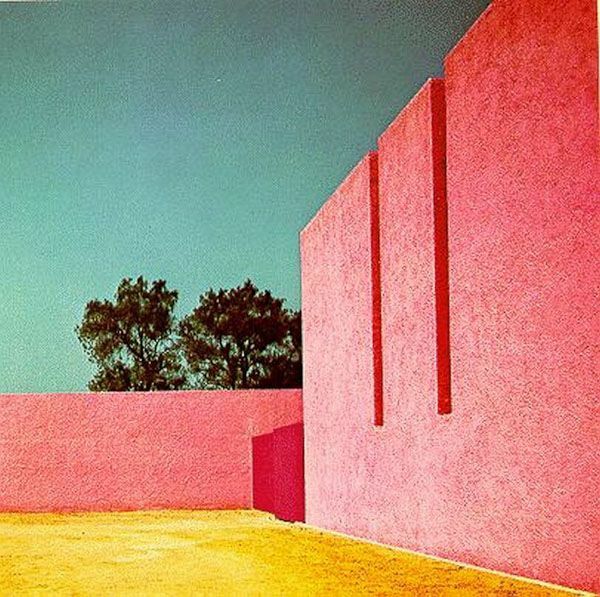 The San Cristóbal Stables were designed by Mexican architect Luis Barragán in 1966. 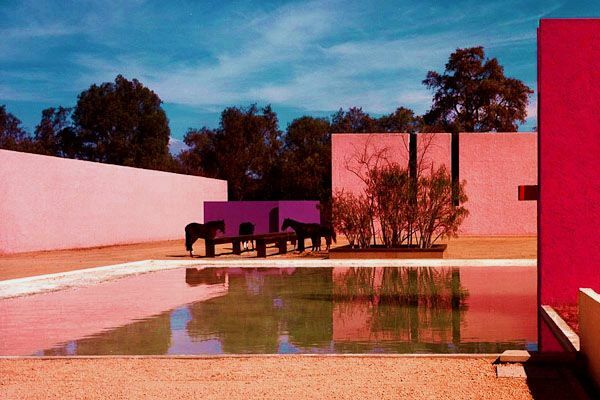 His characteristic use of bold colors and play with light makes for a beautiful contrast with the horses. 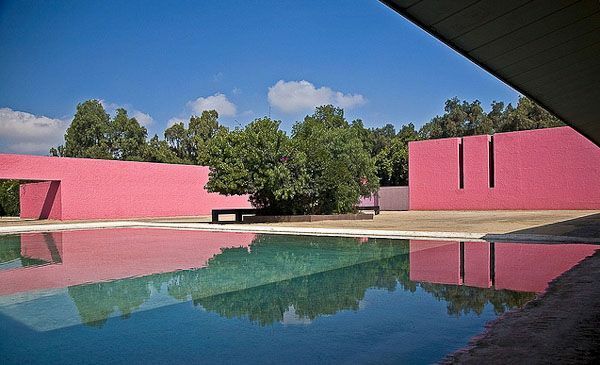 The stables are privately owned but visitors are welcome to admire the architecture.